AU $235,000	Need Finance? Need Insurance? 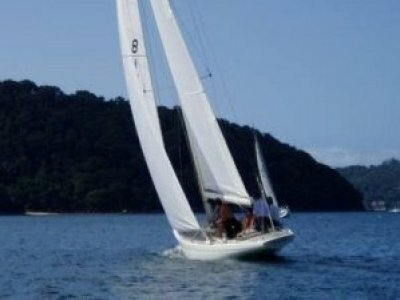 Ready to race or cruise this is the ultimate multi purpose boat for the East Coast of Asutaralia and beyond. 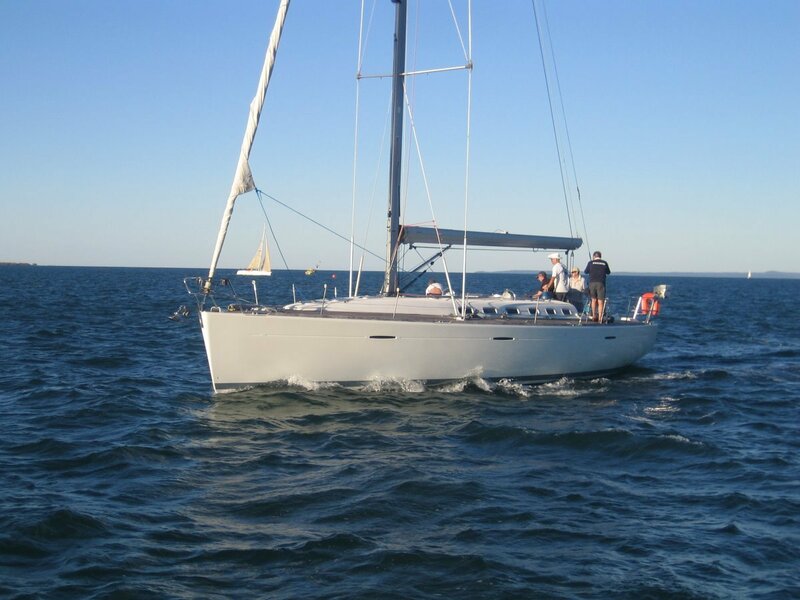 The ever poplular 47.7 is fast and comfortable making for easy passages and competitive sailing. 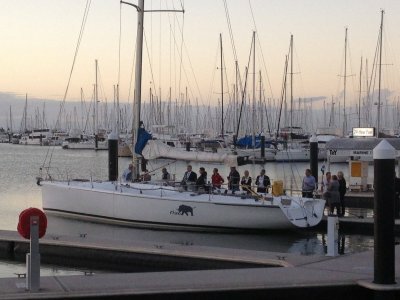 Ideal for race weeks or harbour racing there is plenty of space for a big crew or family. 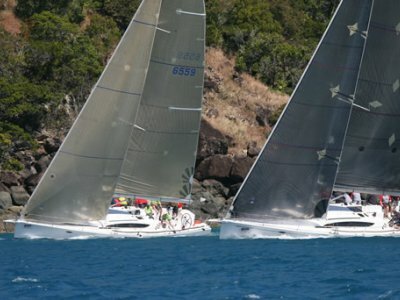 'Bluebottle' has raced recently in Queensland coastal races and is regularly socially raced. Delivery to Sydney, Melbourne or the Queensland coast can be arranged. 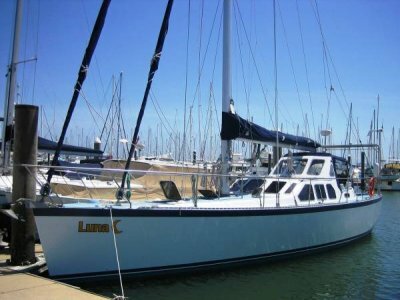 Fitted with a liesurefurl boom for easy sailing and with a homely interior this boat is worth viewing. Contact Mike on 0407 911 010 for addditional details.